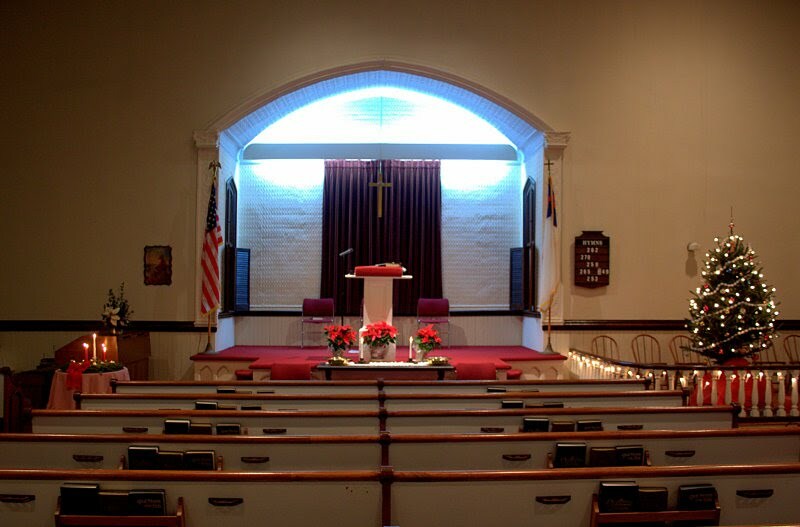 Sunday Worship begins at 9:30 a.m.
We are a non-denominational Christian Church, located in Reaville, NJ. StoneHearth Bluegrass Band, 11/5/2016 6pm Come see an evening of Bluegrass music at Reaville Church on Saturday November 5th at 6pm. Thanksgiving Eve Service Wednesday November 23, at 7:00 p.m The Reaville Church Thanksgiving Eve service will take place at the Reaville Church at 7:00 p.m.